When I wrote this post on how to juice with your Ninja Blender, I had no idea the life it was going to take on. 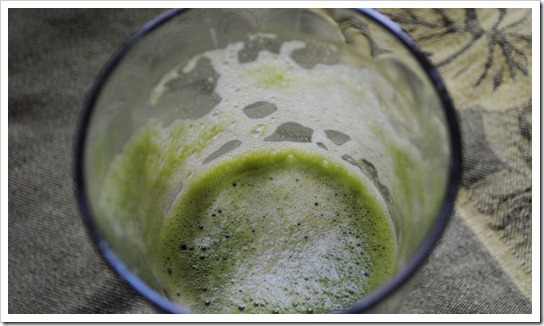 The post covered how to make simple, one-fruit/veggie juices. 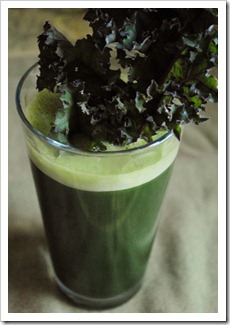 But, since that time, I have tried out more complex juices with multiple ingredients (fancy pants!). 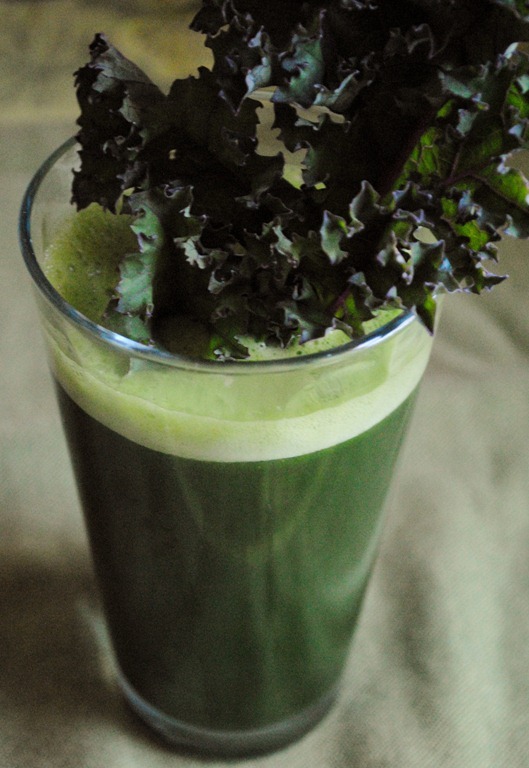 Right now, my absolute favorite juice is the Kale, Pineapple, and Ginger juice from the Dr. Oz 48-hour cleanse. It truly tastes good! I know some folks don’t want to go through the hassle of straining. However, I think straining after blending with the Ninja is easier than cleaning a juicer. That is just my opinion! 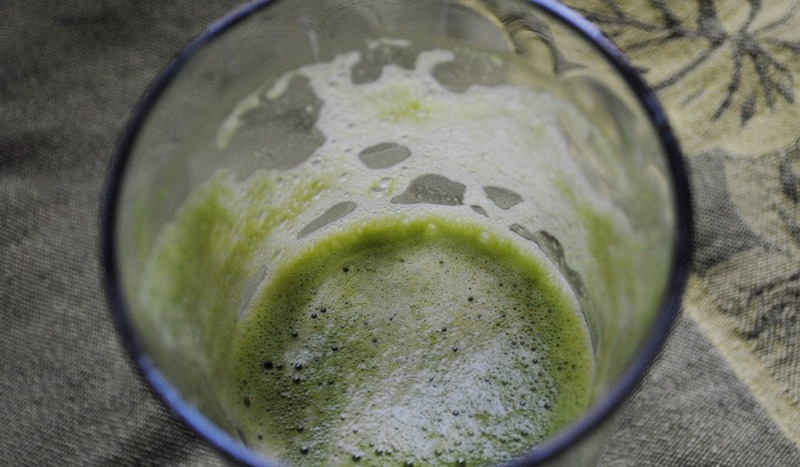 If you are getting tired of one-fruit or one-veggie juices, give this juice from Dr. Oz a try. You will wake up your taste buds and do some good for your body at the same time! Do you think this would last if I made a few batches and put them in jars? I would like to incorporate this into my daily routine but don’t have time to make a juice every day.